Carving excellence through unmatched Hospitality. 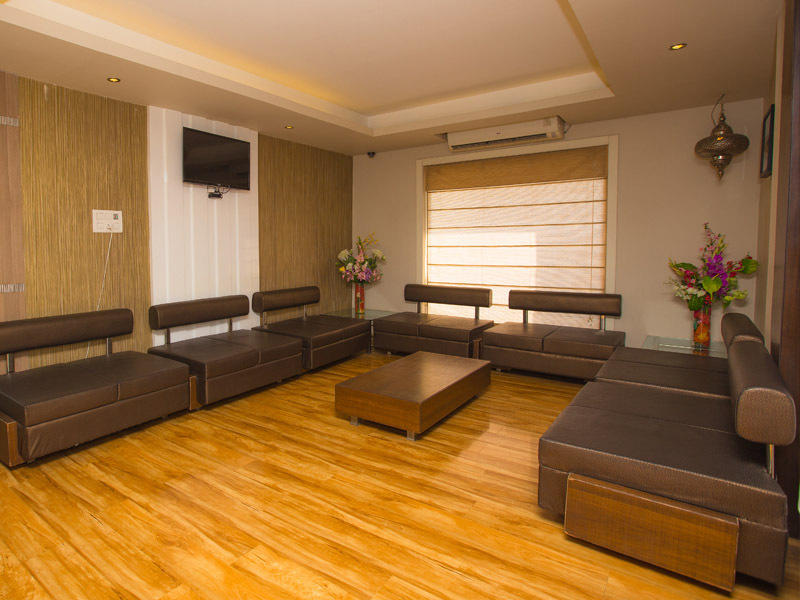 The Hotel Waterlily, located amidst the business hub of Indore - Vijay Nagar, strategically located just 20 minutes away from the airport is known for the excellence in hospitality but also boast star amenities and luxury in true sense. The backdrop, resplendent with natural beauty, perfectly complement the exceptional service and amenities provided by hotel. 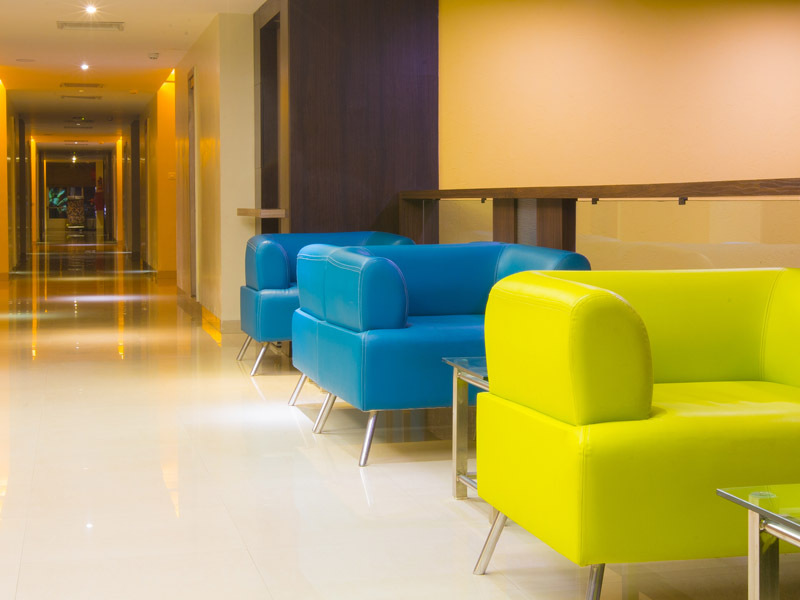 Enjoy a wide range of services and indulge yourself with gourmet dining and luxurious treatment as well as so much more. 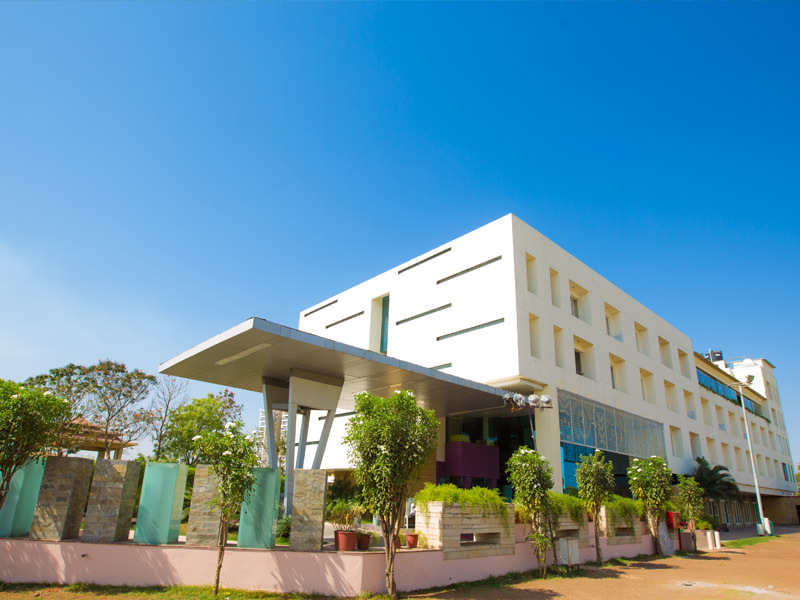 Hotel boast comfortable stay for both business and leisure travellers that are looking for a lavish stay during the business tour or a luxurious abode on leisure trip. 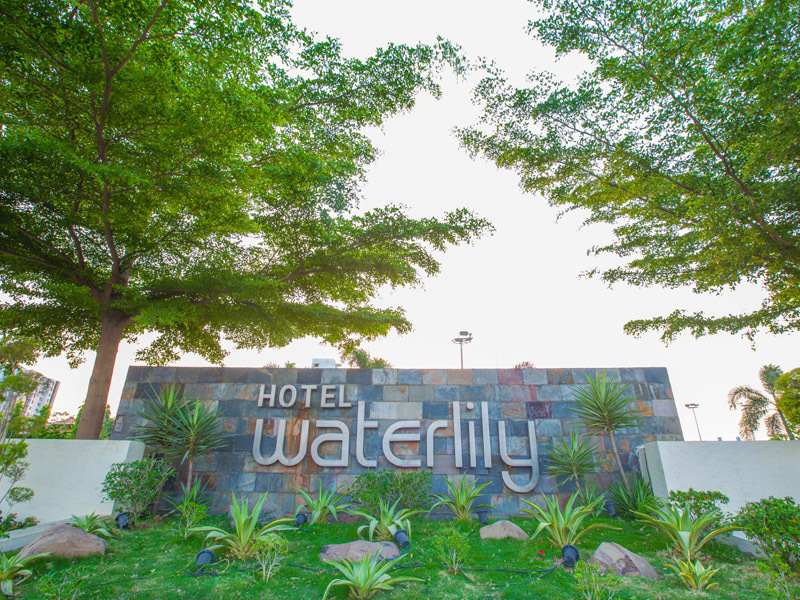 There are no standard rooms at Hotel Waterlily. There are rooms that set the standards. TRULY A SPECIAL DINING EXPERIENCE. 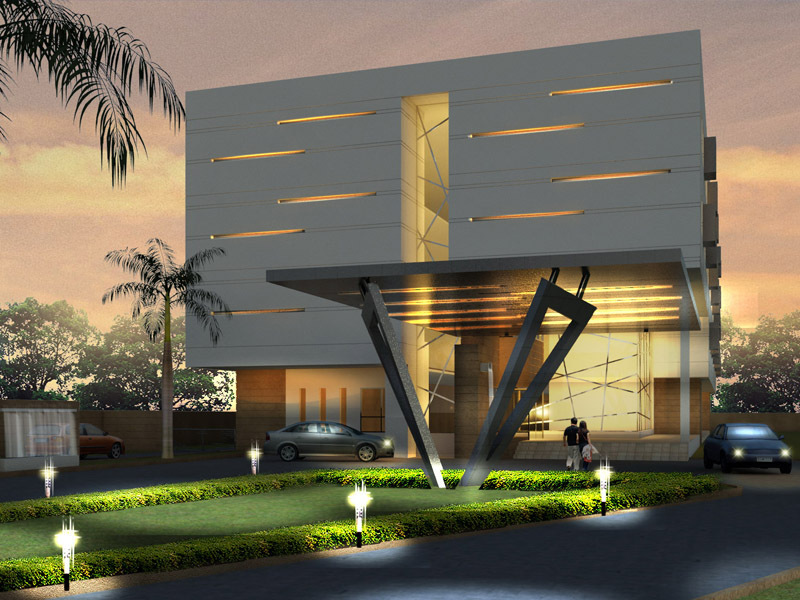 Explore the unmatched hospitality here. Try out a wide range of cuisines at our eating outlets. 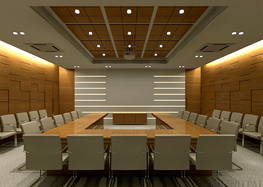 A practical approach to banqueting, weddings and conferences. 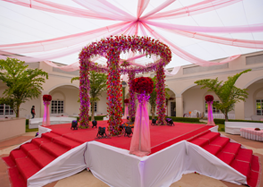 Unmatched meeting and banqueting facilities at Hotel Waterlily. 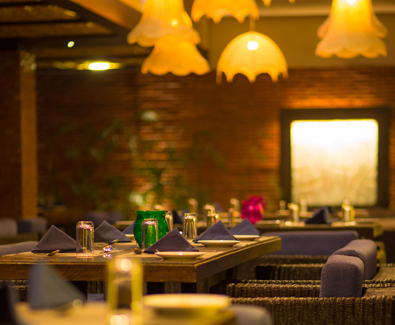 This multi-cuisine restaurant, with its vibrant atmosphere and friendly staff, dining becomes a blissful experience. 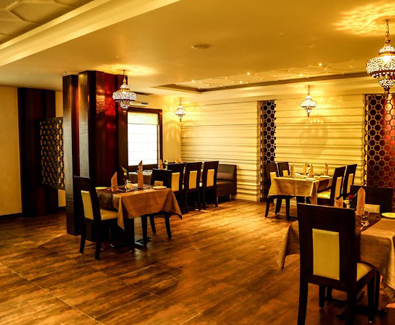 The place is perfectly synonymous for great airy ambiance, food taste and enchanting hospitality. 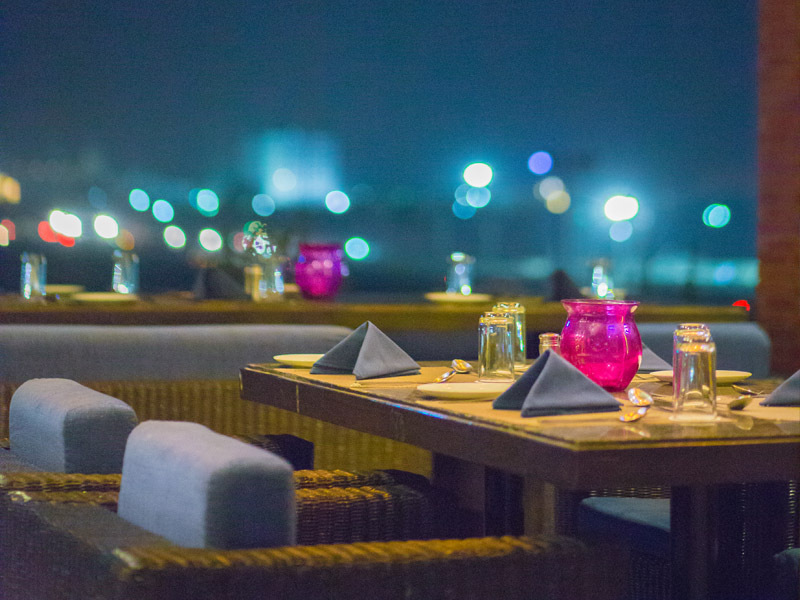 Experience the magic created by experienced chefs with lip-smacking and distinct menu with flavours from India & the world. 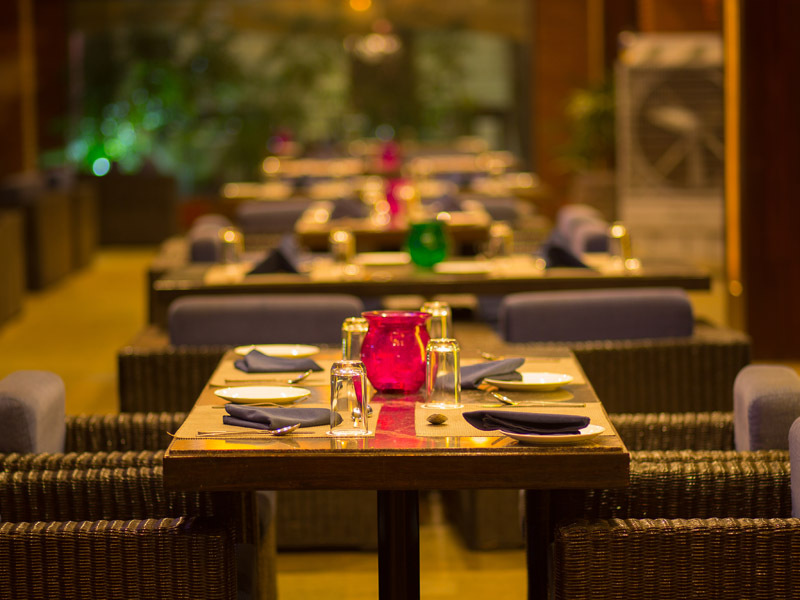 The dining experience is incomplete until you taste a great basket of cuisines and beverages at Oriel. 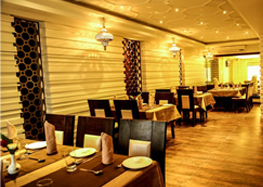 A truly royal atmosphere with hexagonal cut-outs with large menu of delicacies leave your taste buds tingling for your next visit. 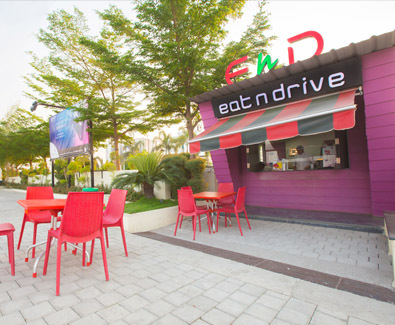 EnD, is the take away outlet at the hotel quenching the hunger of guests off for a long drive. It was really a wise decision to choose as party destination. 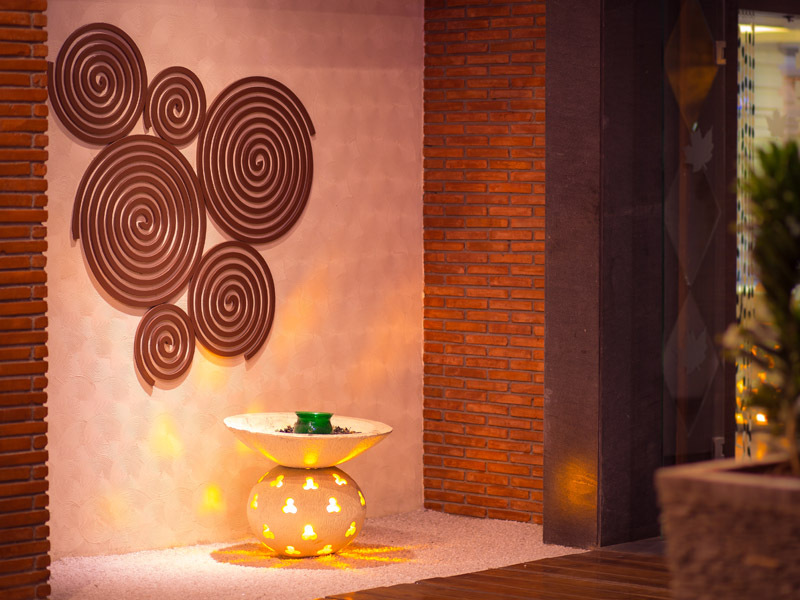 Ambiance was very well planned and Party Hall is very spacious and self-decorated. The food was excellent and was liked by our guests. 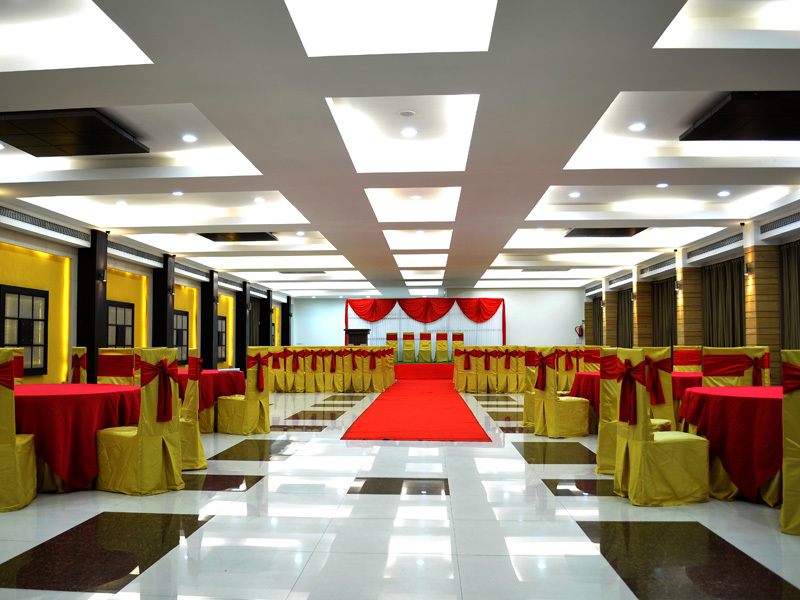 The staff was courteous and banquet hall was decorated nicely. Food was ready on time.